So excited – check out the new “Wanted” music video directed by Eugene Rockstar!!! Also, a huge shout out to producer Carmen Rizzo, so great to work with you on this song!!! 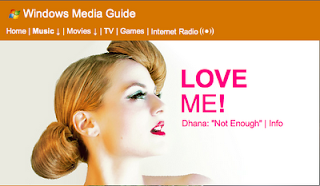 “Not Enough” Remix featured on Windows Media Guide! I am excited that the “Not Enough” Remix is being featured on Windows Media Guide! I will be posting more videos of commercials, sessions and voice over work soon – stay tuned! Please feel free to listen to some of my work in the audio section. I’m back in LA and back in the studio. There’s a bunch of new stuff I’ve been working on, including new music videos and shows. 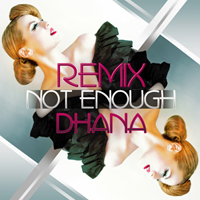 I am also so thrilled that Josh Harris remixed my single “Not Enough”, he truly rocks!! !